Memorial Day weekend could not have came any quicker. I have been looking forward to this day since last year. 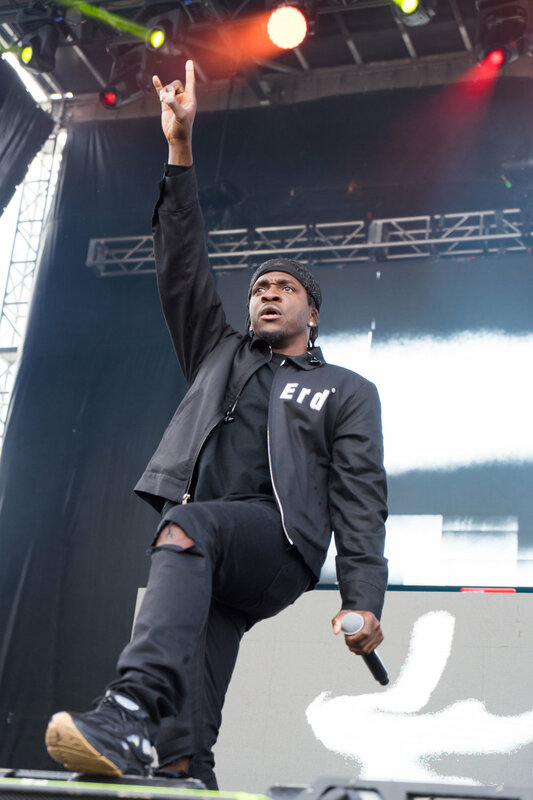 The line up for this year was killer and featured the essential local acts like the local legends: Atmosphere, Brother Ali, P.O.S and more along with many national acts like: Pusha T, Playboi Carti, Gucci Mane, Travis Scott, and more. 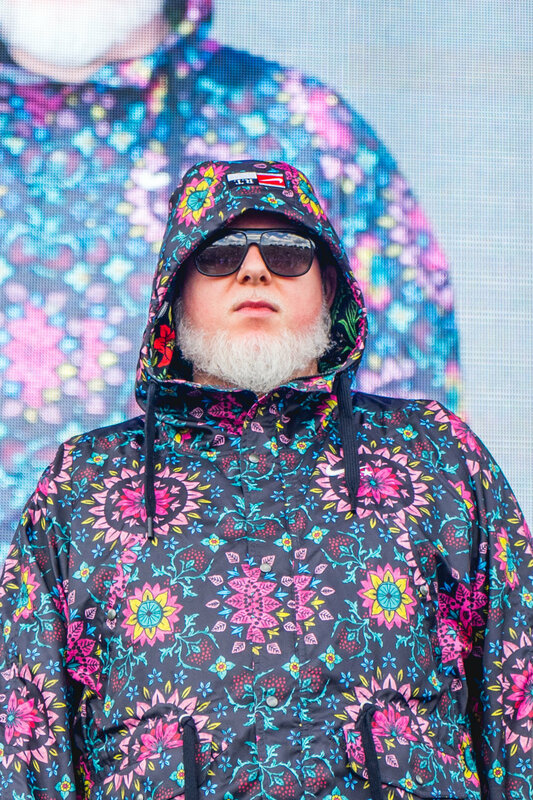 The weather this year was cooler than last year which makes a huge difference when you're standing outside in the sun for 10 hours of rap music. The day kicked off with ZULUZULU some great vibes on the main stage followed by an OG Dr. Octagon. 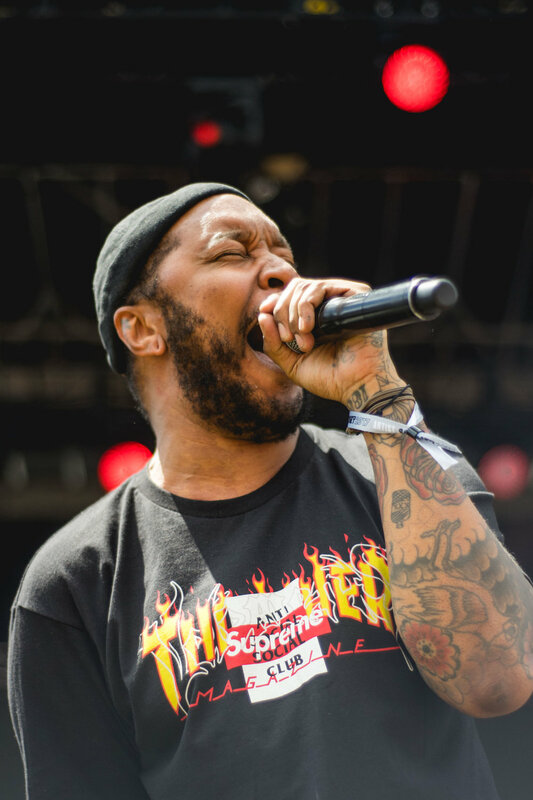 After Kool Keith finished up his set, P.O.S of Doomtree took the main stage but of course took the opportunity to join the crowd for a couple of songs. 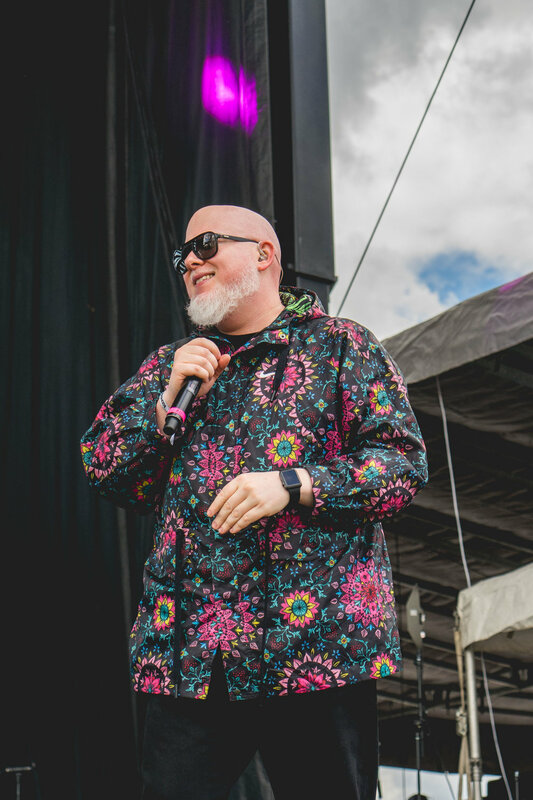 Brother Ali was next to take the South Main Stage to give one of his famous sincere sets filled with a sense of wisdom and community. Ali played well into Pusha T's set time because his flight was delayed. 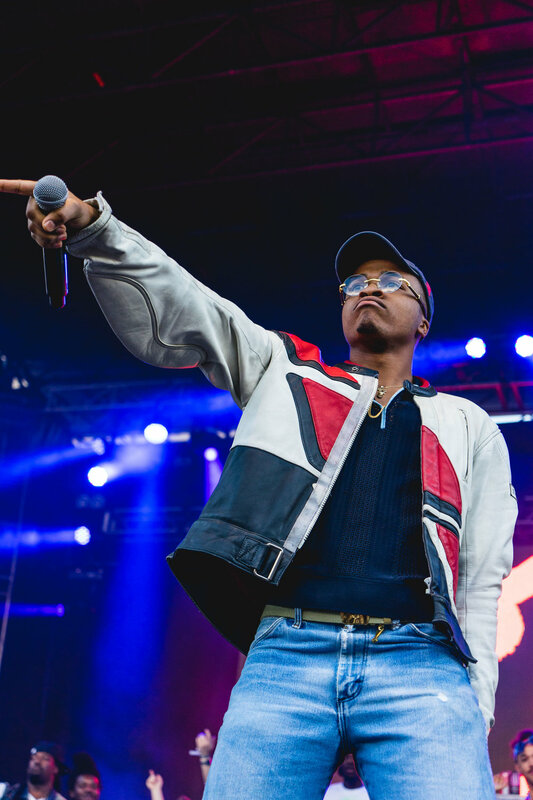 The Main Stage host, Sway, brought out a young MC to spit freestyle or two and he managed to get the whole crowd lit with his a cappella later accompanied by Kendrick Lamar's Humble beat in the background. 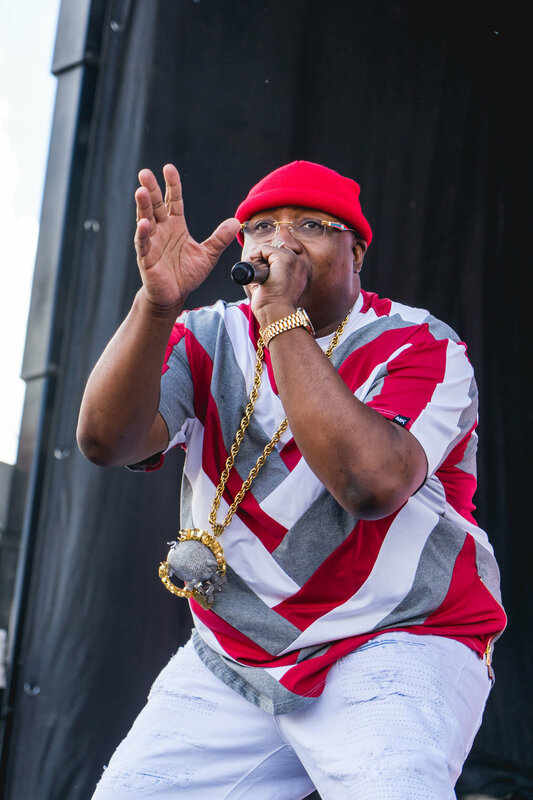 Another hip hop legend was next on the South Main Stage, E-40 brought the crowd back to the Bay Area for his set. This was the time when the schedule started to slip up and the whole crowd was pumped for new wave rockstar, Lil Uzi Vert, who cancelled last minute. Mod Sun took the place of Uzi's set on the Main Stage instead. I then made my way over to the Fifth Element Stage, which was a much longer hike this year, to see Denzel Curry's set. Denzel brought his wild energy with him for his 30 min slot. 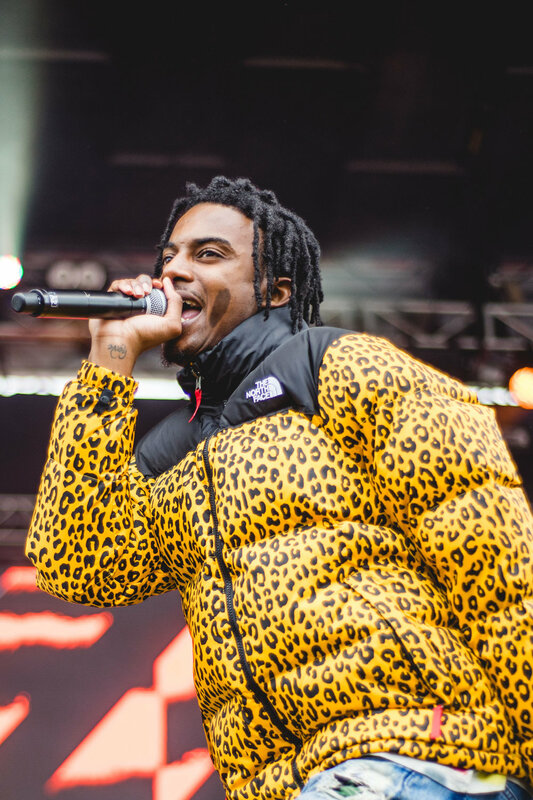 He was followed by Playboi Carti of A$AP MOB who has been gaining tons of buzz recently. I then found my way back to the main stage to see a living legend, Gucci Mane. Gucci Mane was in prison for a few years before coming out as a fit, new Gucci Mane who is once again on top of the rap game. 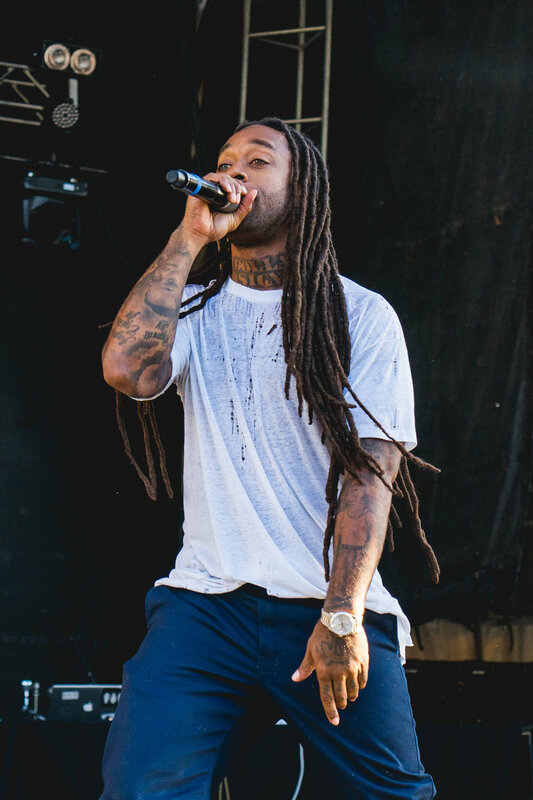 Next, I ran back to the Fifth Element Stage to see Ty Dolla $ign and Thestand4rd. After their self titled debut album a few years back, Thestand4rd's members: Corbin, Allan Kingdom, Bobby Raps, and Psymun have been all focusing on their extremely successful solo careers. 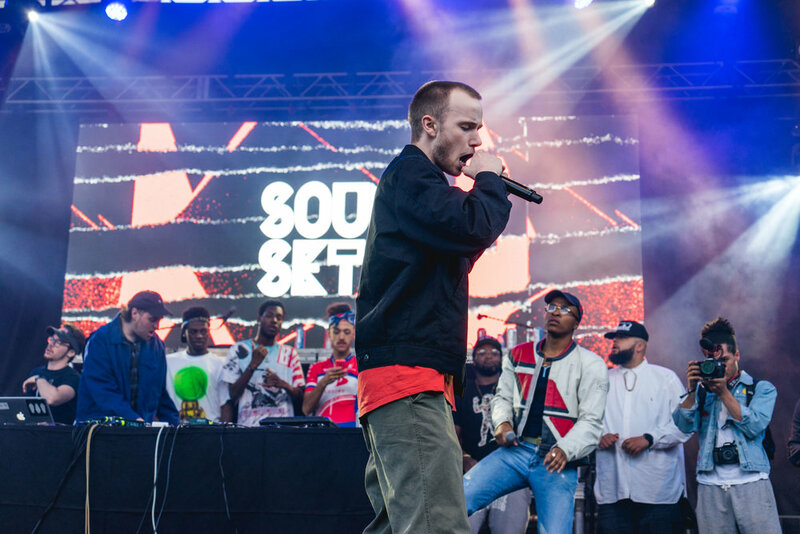 But they all came together for Soundset 2017 and killed it! From there, I sprinted back to the main stage for the headliner, La Flame himself, Travis Scott. When I got back during Lauren Hill's set we all saw a storm coming in on the radar and were a little scared he might be cut short. The rain came just as travis went on and later in the set even made for a rainbow over the crowd with a beautiful sunset. But, because of all the people being taken out of the crowd by security which caused over crowding in the pit, they only let a few photographers in at a time. They only let one group in before cutting the rest of us off, leaving us out of luck. But I managed to capture a few shots of him from the side. All in all it was a great day once again for all people who share the love of hip hop culture to come together and celebrate for one last time.